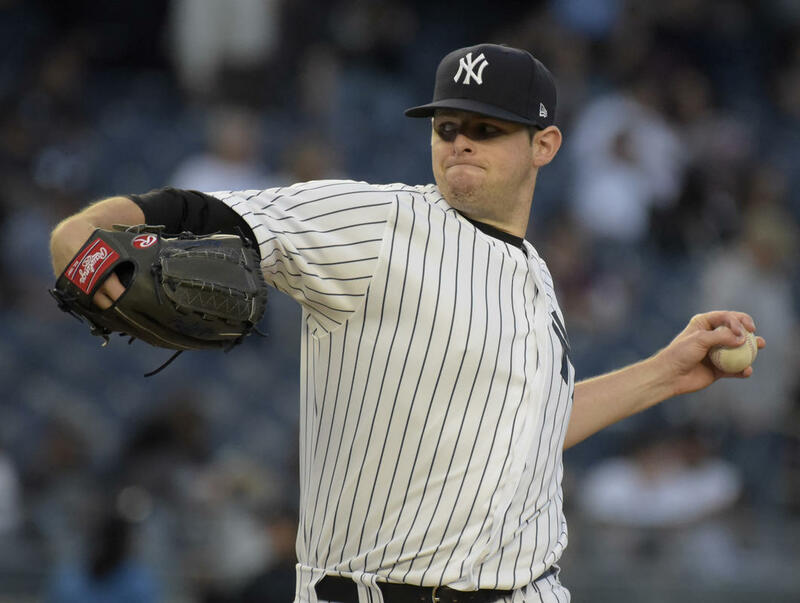 The New York Yankees announced today that left-handed starter Jordan Montgomery will undergo Tommy John surgery on Thursday. The procedure will knock Montgomery out for the remainder of this season, and likely all of next season as well. Montgomery, who pitched to a 3.62 ERA in six starts earlier this season, has been out since May 1st with an elbow strain. The Yankees originally hoped that TJ surgery could be avoided, as Montgomery was given a 6-8-week timetable when he first suffered the injury. Clearly something happened in the last month that made the Yankees feel that the procedure was now necessary. Right-hander Domingo German has an 0-3 record and 6.10 ERA in five starts since replacing Montgomery in the starting rotation. The Yankees need him to step up until they eventually acquire a starting pitcher before the July 31st deadline. While the Yankees were always expected to be in play for a starting pitcher at the trade deadline, that seems like a certainty now. According to Spotrac, the Yankees can take on $12 million more in salary without having to pay luxury tax.